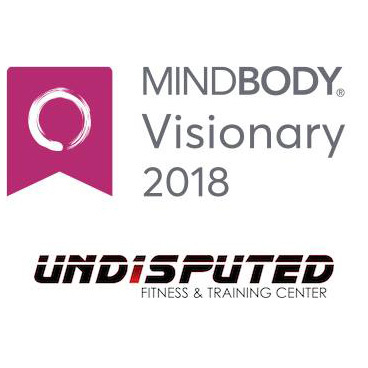 Undisputed is your 'one-stop shop,' combining the world of mixed martial arts with physical fitness. 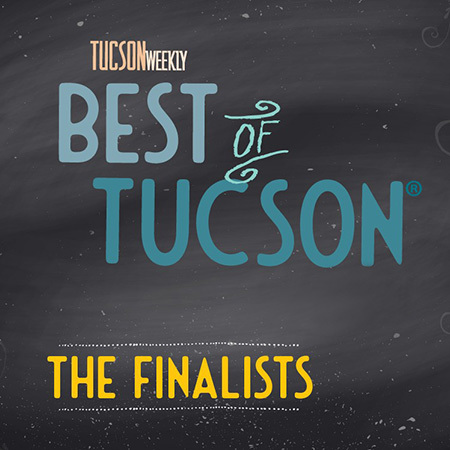 Join our award-winning programs in Downtown Tucson and Green Valley/Sahuarita! 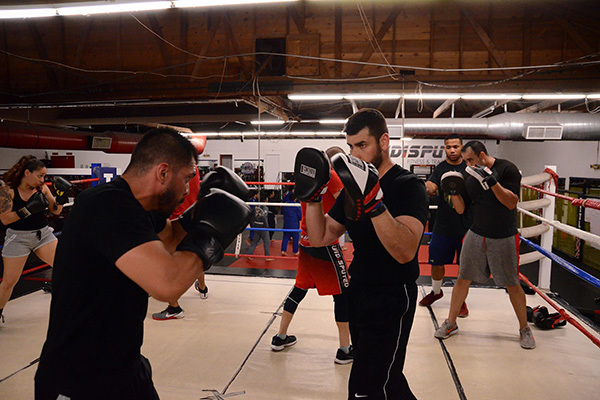 We offer boxing, kickboxing, brazilian jiu jitsu (gi and no-gi), mixed martial arts (mma), strength and conditioning, yoga, and youth classes. 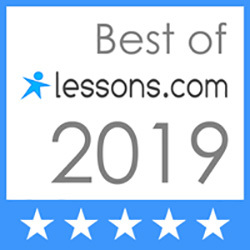 Try a class absolutely free and start your transformation today! All new members receive free training gear and a free private session with a professional coach. 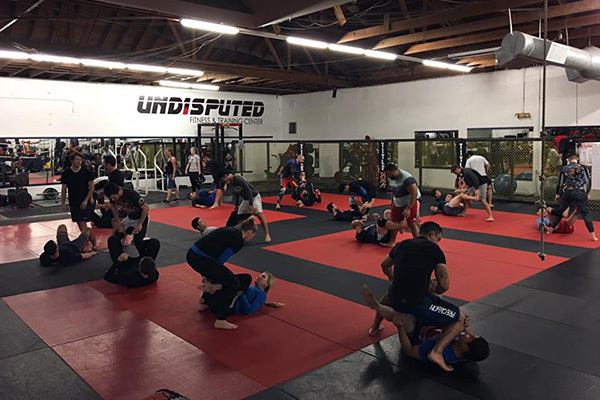 We are a fully equipped fitness gym with classes, free weights, machines, cardio, bags, jiu jitsu mats, and a regulation size boxing ring. 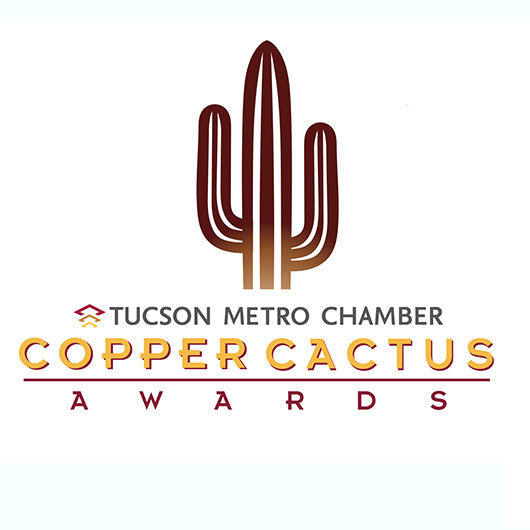 We are honored to have won the award for Business Growth from the Tucson Metro Chamber!